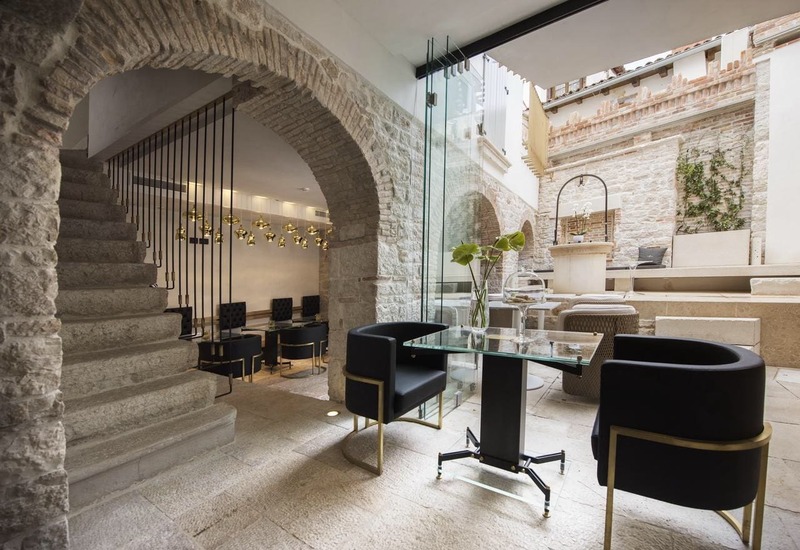 Located in Rovinj’s historic old town, this beautiful boutique hotel occupies a restored historic townhouse where guests will find stunning rooms with private terraces. Most rooms offer sea views as well, and the designs are entirely authentic with frescoes adorning stone walls, fireplaces, and other subtle touches. 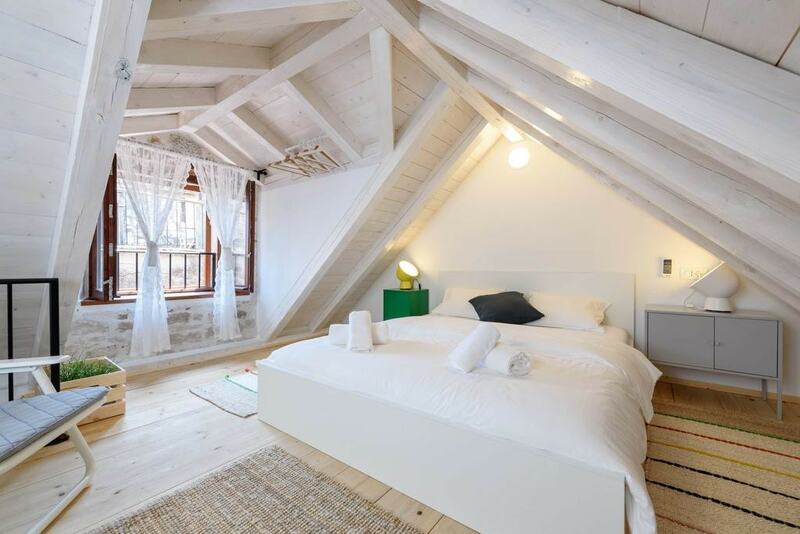 Right on the edge of Zagreb city centre, this boutique hotel oozes elegance and refinement. All the quarters are decorated with original modern artworks as well as antiques, and the hotel also includes a charming garden. 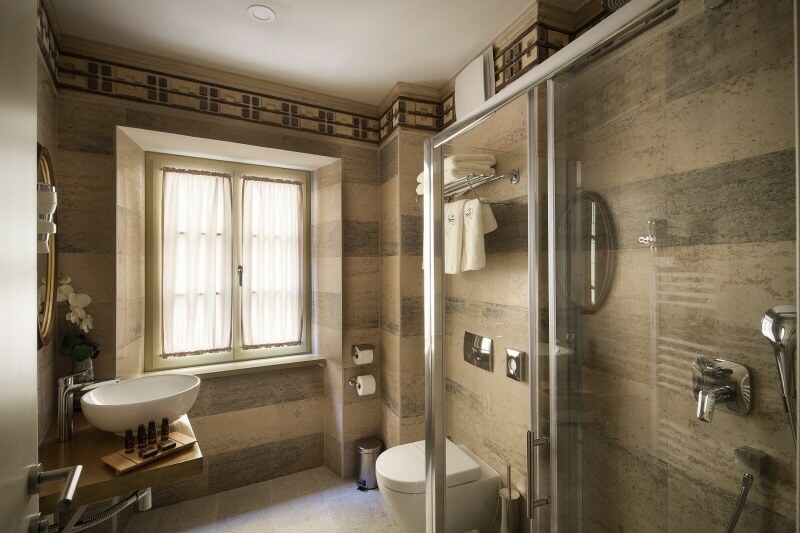 The rooms are each decorated in a particular style. Hotel President Pantovcak is a stylish hotel that offers impeccable services at unbeatable prices. Valamar Tamaris Resort is located on the seaside, nestled in an area of pine trees, mature oaks, fir trees, and sweet-scented Mediterranean herbs within the Lanterna peninsula. The resort is family-friendly and is a great choice as well for adventurous adults who prefer an active lifestyle as the resort includes sports facilities, swimming pools, and even entertainment programs. There is a wide range of elegant and spacious rooms, apartments, and villas on the grounds of the resort. 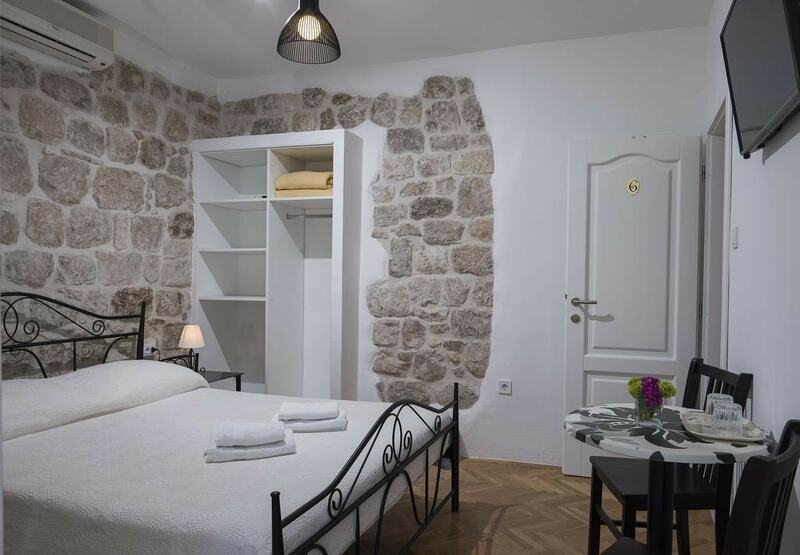 Located on the Dalmatian Coast, in the small historic town Sibenik, Life Palace Heritage Hotel has a long history, and it is housed in a renovated 15th-century stone building. With 17 elegant rooms, a small wellness space, and a café, the hotel is an excellent choice for travellers looking to relax in a charming place with friendly staff and outstanding services. 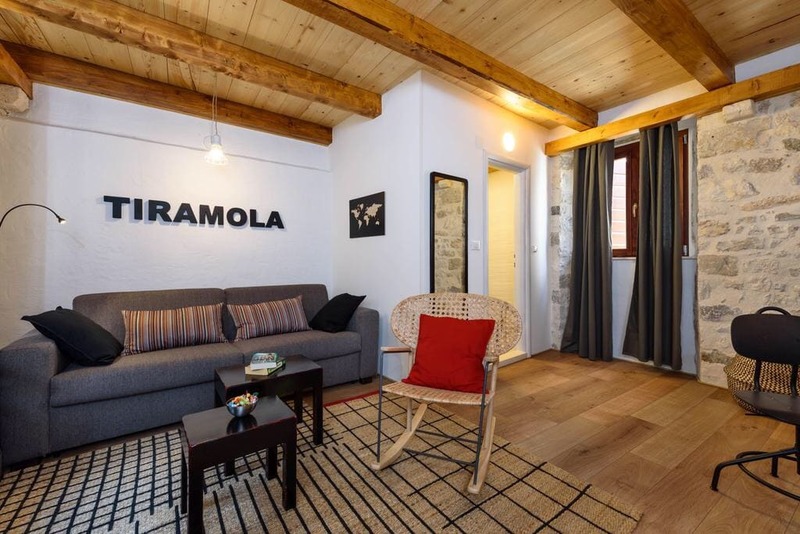 Trogir’s Old Town is a UNESCO heritage site so if you’re looking to explore this gorgeous place, staying at Guest House Tiramola is an excellent choice. The boutique guesthouse offers luxurious rooms and apartments with all the comforts needed for a relaxing and tranquil vacation. The 600-year-old stone house has a lot of character and you’ll feel quickly immersed in this atmospheric place. Grand Villa Argentina wonderfully meets the needs of those looking for spectacular views of the Adriatic Sea and the historic stone walls of Dubrovnik. The hotel includes a lush garden with a gorgeous terrace high above the sea, a bathing area, an outdoor pool, and a modern spa. Bokun Guesthouse is a family-run venture, half an hour walk from Dubrovnik’s Old Town. The centuries-old building is spacious and charming, with eight rooms and three apartments, an outdoor pool, and a gorgeous terrace where guests serve breakfast every morning. The lush vegetation adds a special charm to the natural serenity of the place. 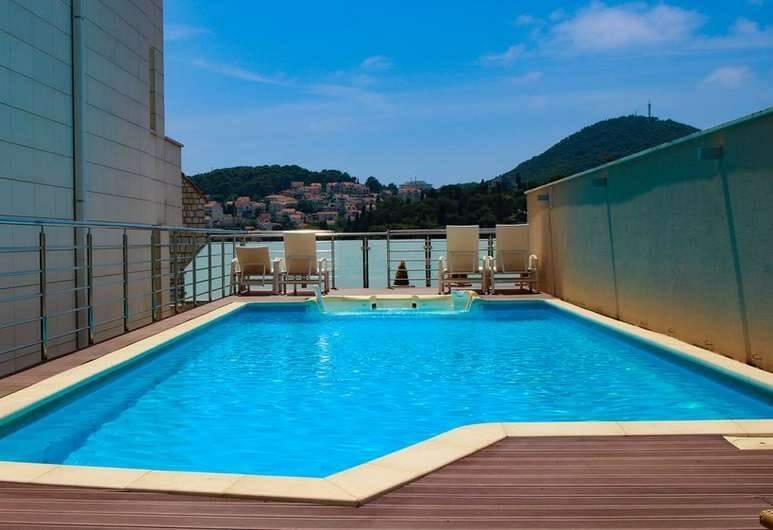 Hotel Berkeley is located minutes away from Gruz harbour in Dubrovnik, which makes it a perfect stop for those looking to continue their journey on a ferry or cruise. 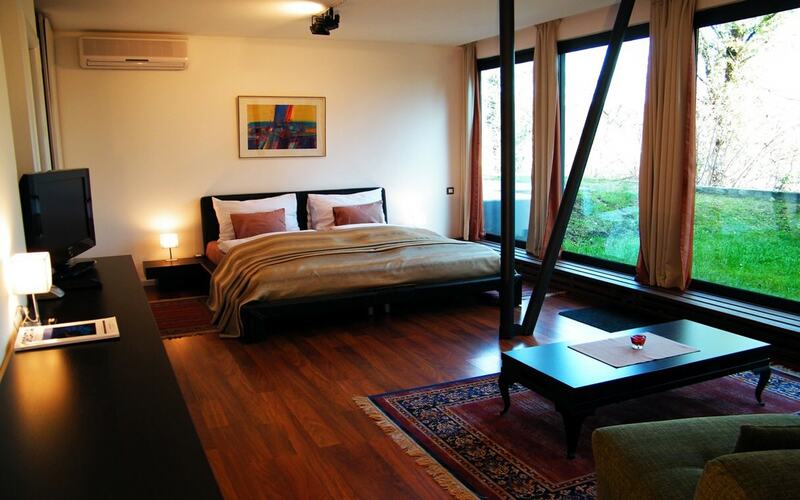 The hotel is very modern, with elegant, minimalist rooms, each with a nice balcony. The studios and apartments also include a small kitchen, which is convenient since the hotel does not have a restaurant. The hotel offers, however, a rich buffet-style breakfast. Guests can enjoy an outdoor pool, Jacuzzi, deck with sun beds, and a chic bar. All of these look so stunning! Croatia in itself is such a beautiful place and staying at one of these hotels will make the stay even more comforting. We are going in Croatia soon, this is a great post that we need. Amazing place and clear and blue water. Oh my goodness what gorgeous pictures! Croatia just moved a few spots up my list of places to visit! What a beautiful place! Croatia has not actually been on my list of places to go, until now. The natural beauty is incredible and the places you mention seem like a real treat! Great post!